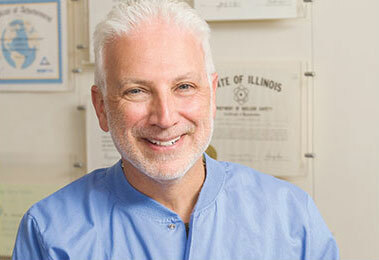 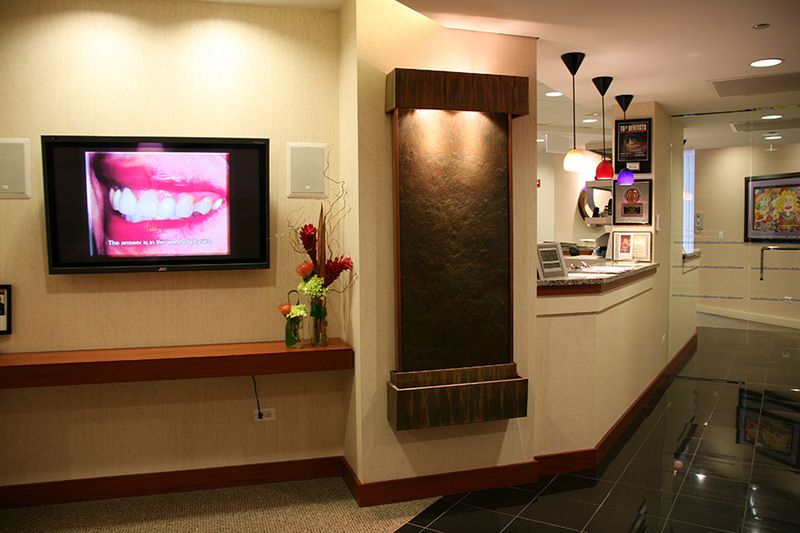 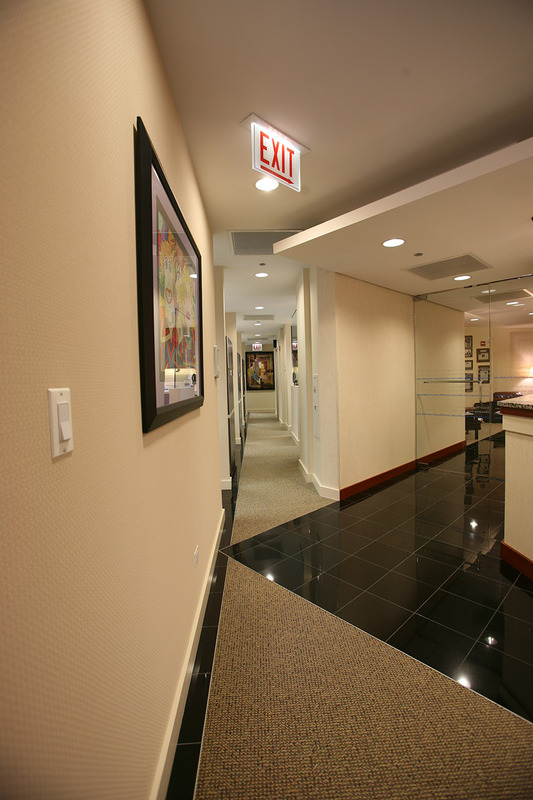 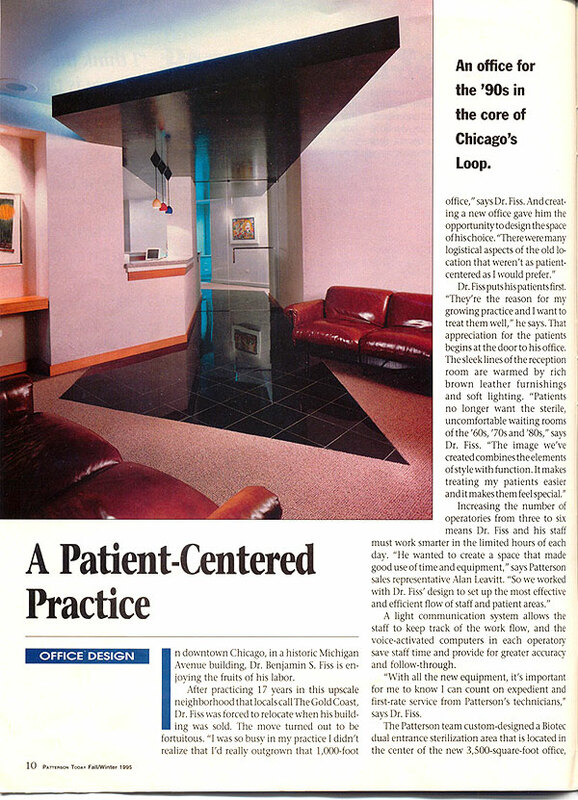 Tour Our Office - Chicago | Benjamin S. Fiss, D.D.S. 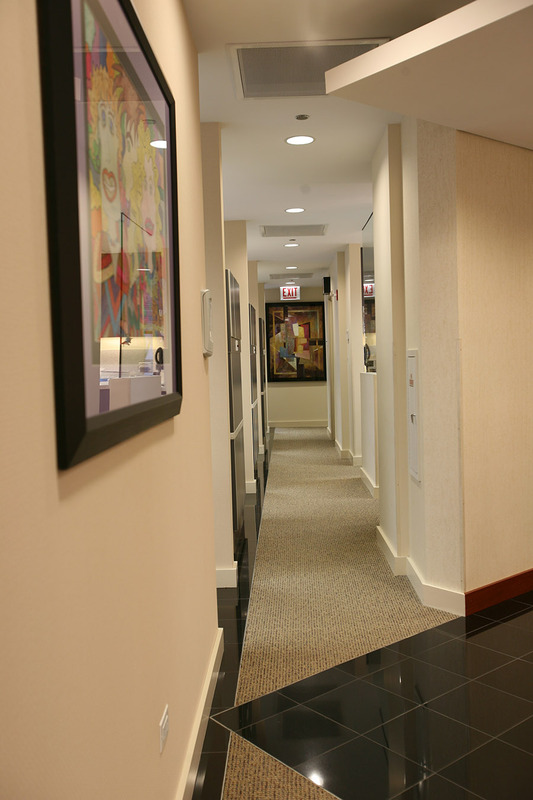 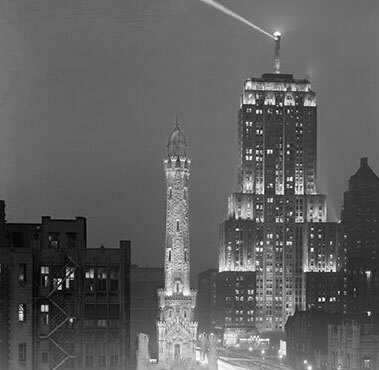 In 1994, after 17 years on Oak Street, we moved our current office located at 919 North Michigan Avenue in the historic Palmolive building, a landmark in Chicago. 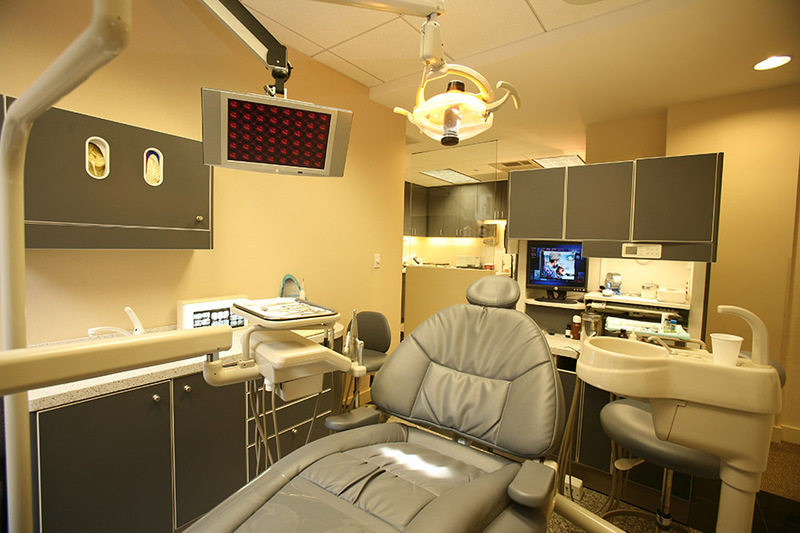 We are incredibly proud of our beautiful office, which was designed and built with the latest in technology and equipment the industry has to offer to better serve our patients. 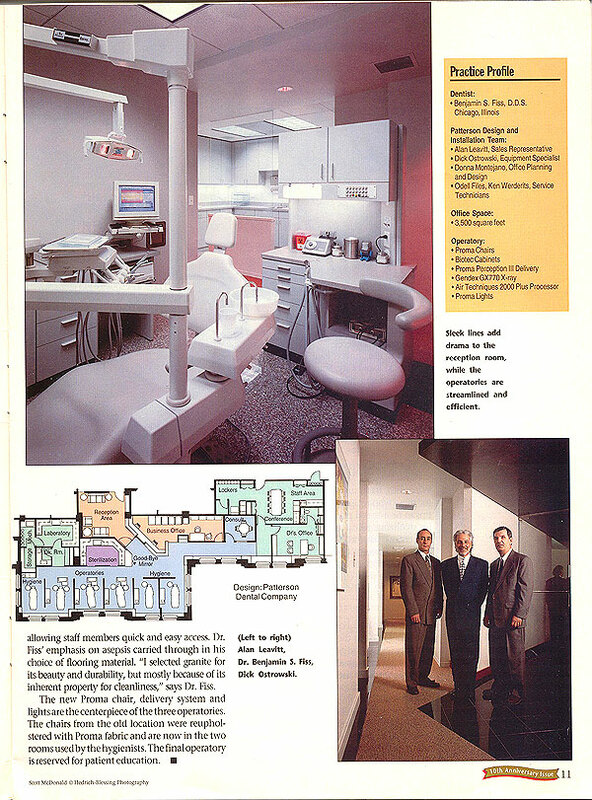 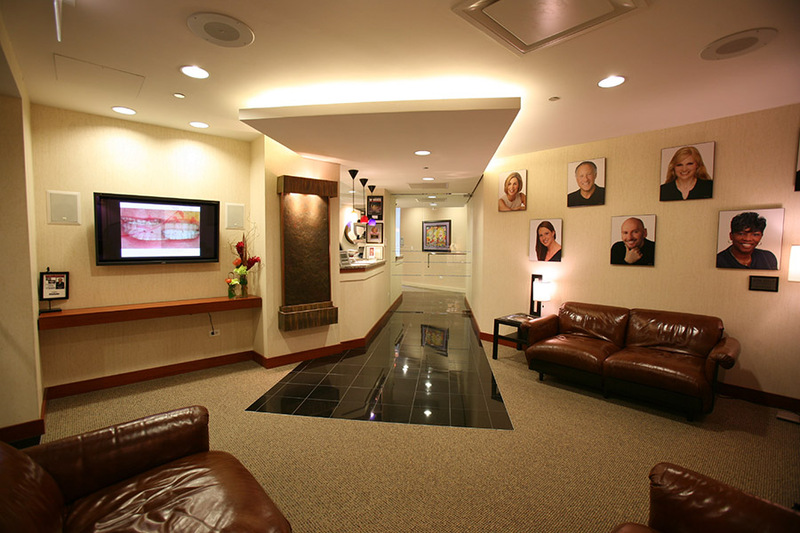 We have been recognized as a model dental office. 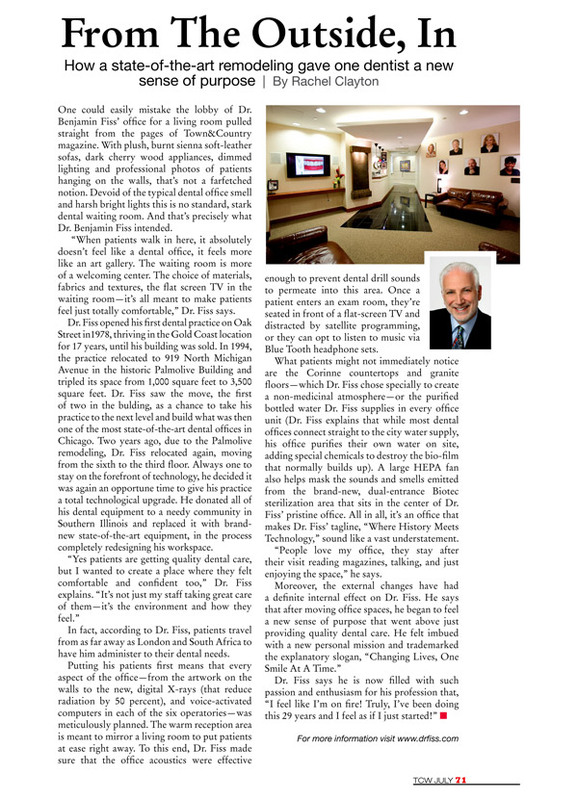 Click on images to enlarge and read the full article.